Ffynnone Arms is a traditional Pub and dates from the 18th Century. Full of Welsh charm, it is now the happy result of a meeting of traditional and modern – a roadside inn with a recent interior remake both sympathetic and thorough. On the borders of the three counties of Pembrokeshire, Carmarthenshire and Cardigan Bay in the village of Newchapel in between Cenarth and Boncath near the market towns of Newcastle Emlyn, Cardigan and Crymych. We serve real ales, lager, cider and have a fine selection of wines. Bar Meals are served from Wednesday to Saturday evenings and Sunday lunchtime (Carvery Sundays). We cater for people who require gluten free and dairy free and also have various vegetarian and vegan options on our menu. 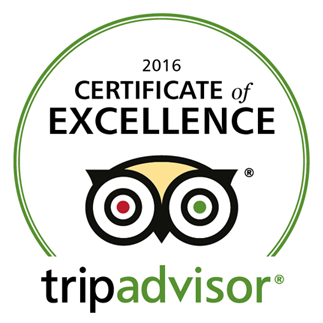 Read our reviews on Trip Advisor. Click the logo below.